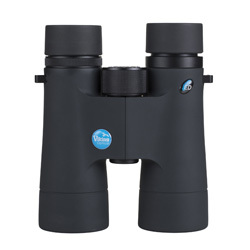 Looking to buy a pair of binoculars? 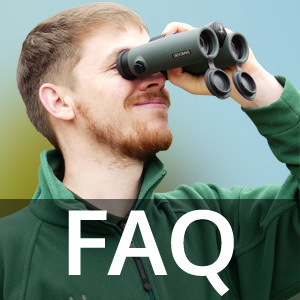 Our helpful FAQ is here to help you understand all the terminology used to describe binoculars. We've also included a handy field of view conversion chart to change figures from degrees to m@1000m and ft@1000yrds. 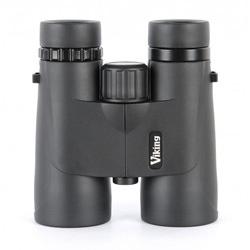 10/11/2018 - Viking's top of the range Peregrine ED binoculars are put to the test, with comparisons drawn to the Viking Kestrel ED and Merlin ED binoculars. 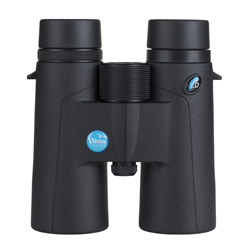 09/08/2018 - Following on from our 2012 review of the original Explorer WA binoculars, find out how the latest 2018 models fare with their ED glass and Oasis-C+ prism coatings. 27/04/2018 - The latest evolution of the Frontier ED family, we take a good look at the new ED X in both the 8x42 and 10x42 models. 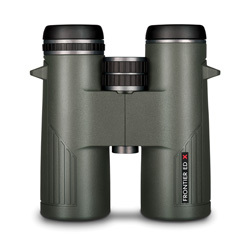 23/03/2018 - One of Viking's new 2018 models, the Kestrel ED 8x32, 8x42 and 10x42 binoculars get put through their paces in our birder's review. 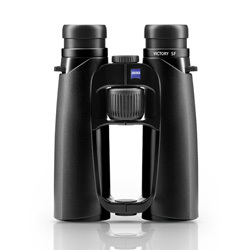 13/09/2017 - Hands on with the latest Zeiss Victory SF model. 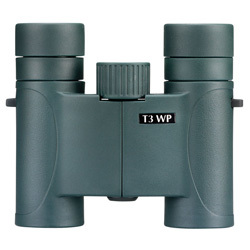 Find out how these alpha binoculars fare in our birdwatcher's review! 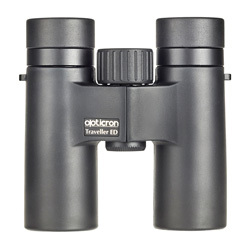 29/03/2017 - We test the newly arrived (long anticipated) Traveller BGA ED 8x32 and 10x32 binoculars, looking at optical and build quality, comfort, accessories and value for money. 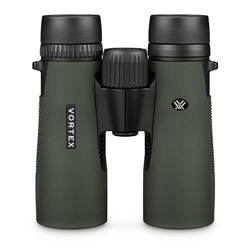 19/11/2016 - After their upgrade at the start of the year, we finally put the new Vortex Diamondback 32mm and 42mm binoculars through their paces. 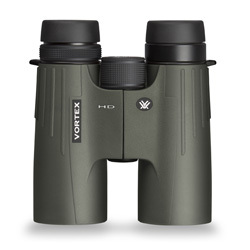 30/07/2016 - A review of the Vortex Viper HD 8x42 and 10x42, covering optical quality, build quality & comfort, level of accessories and overall value for money. 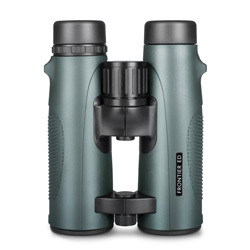 11/05/2016 - A full and complete review of the Swarovski CL Pocket 8x25 and 10x25 binoculars, tested in field conditions and scored for optical & build quality, comfort, accessories and value for money. 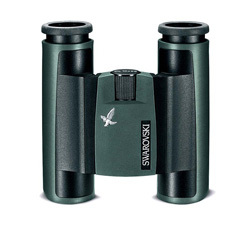 02/07/2015 - A birdwatcher's review for birdwatchers; we take a good look at Vanguard's Endeavour ED binoculars. 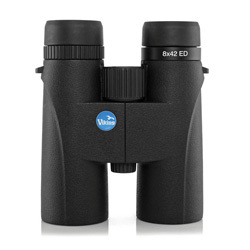 23/01/2015 - We get hands on with the new ED-FF 8x42 and 10x42 binoculars from Viking in this review. 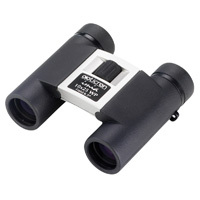 20/09/2014 - An in-depth, field test review of Opticron's popular Countryman BGA HD 8x32, 8x42 and 10x42 models. 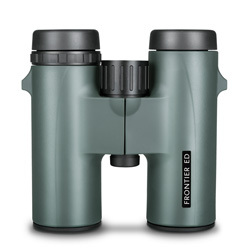 09/08/2014 - A couple of months after their introduction, we have a thorough look at the new 32mm Hawke Frontier EDs. 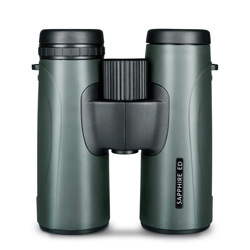 28/02/2014 - See how the Hawke Sapphires got on in our review after they grabbed the 'Best Birding Binocular 2013' award. 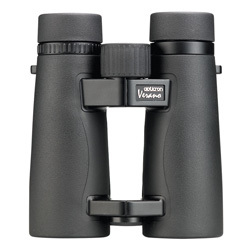 28/11/2013 - Our comprehensive review covers all you need to know about Viking's Vistron Pro binoculars. 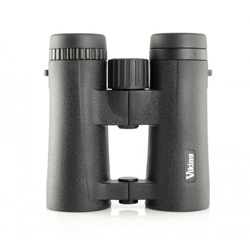 06/09/2013 - A complete review of Viking's Navilux models, looking at optics, build quality, comfort, accessories and value. 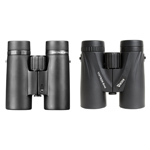 31/05/2013 - Read our full review on Hawke's Endurance phase corrected birdwatching binoculars. 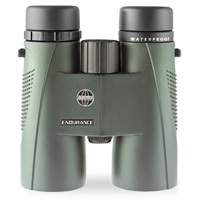 28/05/2013 - Read our full review on the latest version of Hawke's Frontier ED Open Hinge birdwatching binoculars. 09/03/2013 - Three models all retailing for under £400 go head to head in our in depth review. 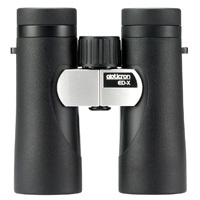 01/08/2012 - Read the full review on the latest version of Opticrons Imia compact binoculars. 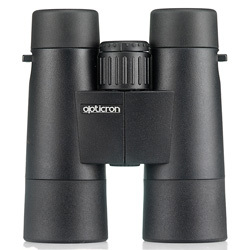 25/04/2012 - Read the full review on Opticrons first (2003 - 2011) Aspheric compact binoculars. 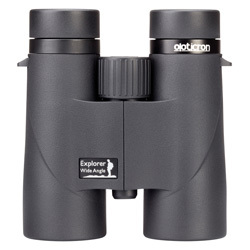 07/04/2012 - Two of the the best 'budget' binoculars go head to head in this comparison. 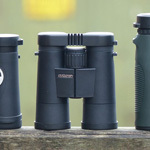 06/04/2012 - We put Opticrons new budget ED binoculars to the test in this review. 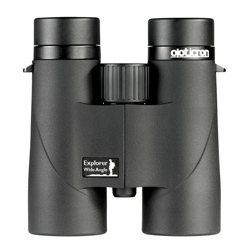 31/03/2012 - Read the full review on the latest version of Opticrons Trailfinder compact binoculars. 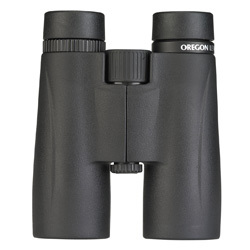 08/02/2012 - We review Opticrons entry level Binoculars, the Oregons, to see how they fare in the budget binocular market. 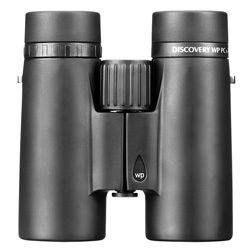 06/02/2012 - Our review of the Discovery series, of which the 8x42 model won best in test in the BBC's Countryfile magazine. 01/02/2012 - Released in November 2011 and boasting an impressive specification. 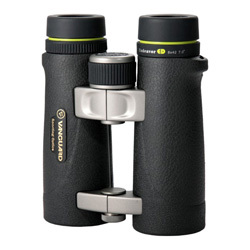 we review the Opticron Explorers. 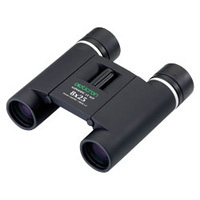 31/01/2012 - Check out our review of Opticrons Verano BGA PC Oasis models.